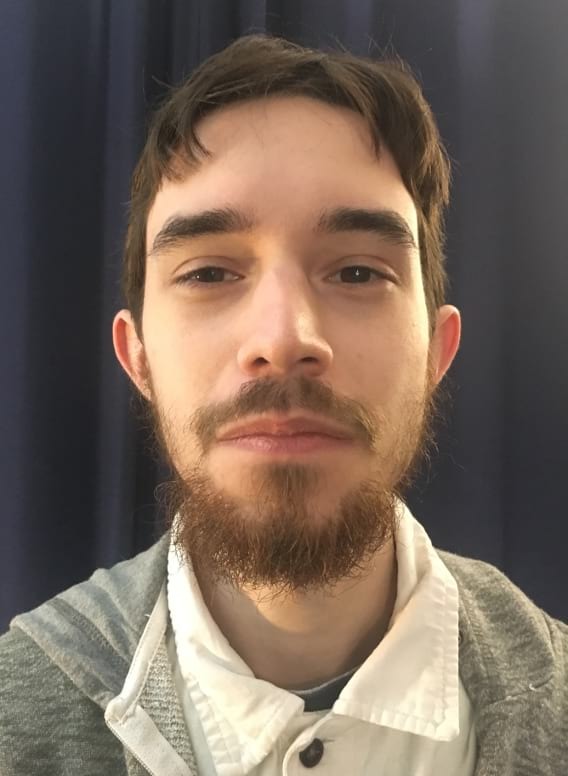 Introducing Jaimeson Waugh | Cascade e-Commerce Solutions, Inc.
Jaimeson Waugh graduated from DeVry University with a Bachelor of Science in “Multimedia Design & Development” in 2015, but has been doing web design since 2002, making Neopets pages in HTML at 11. Jaimeson joined CeSI last November & started full-time in December. Jaimeson likes to study & read about as much as possible about a variety of subjects, including literature, art, math, and programming, as well as do puzzles like Sudoku. Elizabeth, president of Cascade e-Commerce Solutions, Inc., lives and works in SeaTac, WA. Helping small businesses succeed on the web is her specialty. Join Elizabeth on Google+.